Shaukat is the Founder and CEO of Youplus, a stealth startup that is aiming to disrupt online advertising. 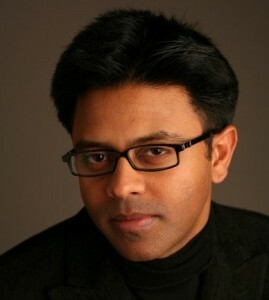 Prior to Youplus, Shaukat was the Founder and CEO of Buysight, Inc., which enabled performance marketers to buy online display advertising like search. Buysight was acquired by AOL in 2012. Before Buysight, Shaukat founded Rhythm NewMedia, a global leader in mobile advertising that was acquired by Blinkx in 2013. Shaukat was a Venture Partner at NeoCarta Ventures, $300m early stage venture firm, where he invested primarily in mobile and early stage consumer companies. Shaukat was an early member at Yahoo! where he pioneered the development of the instant messaging platform- Yahoo! Messenger.